Cheap power is music to enthusiasts’ ears, especially if you’re on a budget. While it would be great to have the finances for a McLaren 720S or a Ferrari GTC4Lusso, those are playthings for the 1 percent. 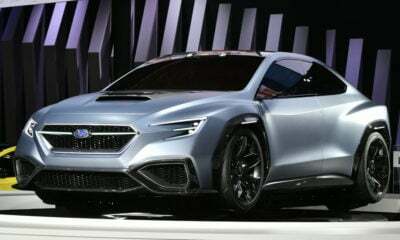 Even a new BMW M5 or Corvette ZR1 is out of reach for the masses, but that doesn’t mean you have to settle for a used Ford Taurus. With some creativity and willingness to compromise some, it’s completely possible to get a car with 400 horsepower or more and not spend over $25,000. Many of the following cars also just ooze cool, so even if people don’t know what’s under the hood, you’ll make quite the impression. Pairing garish looks with unbridled power is exactly what the Cadillac CTS-V is all about. 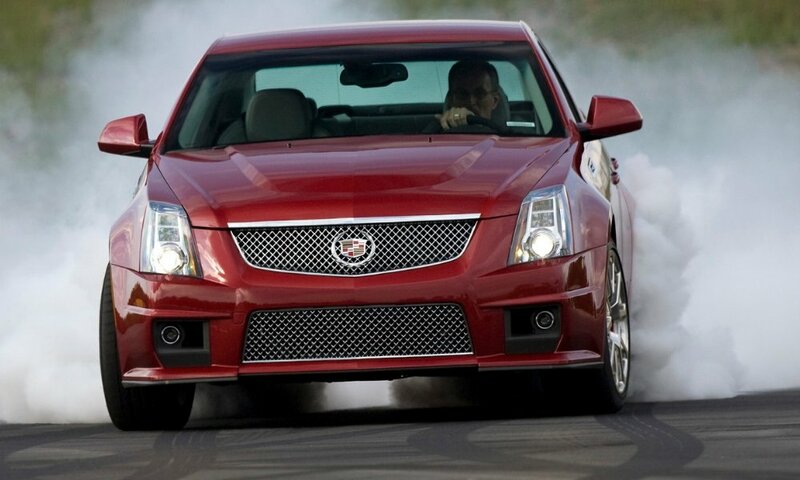 To stay under the $25,000 budget for this luxury monster, you’ll have to likely go with a CTS-V that’s a 2009 or older. The first generation used the LS6 with 400 horsepower for the first 2004 and 2005, then the LS2, which was also rated at 400 horsepower. The second generation, which started with the 2009 model, used a supercharged LSA for 556 horsepower, so it’s the more potent way to go. How does 475 horsepower from an American-made 5.4-liter V-8 sound? 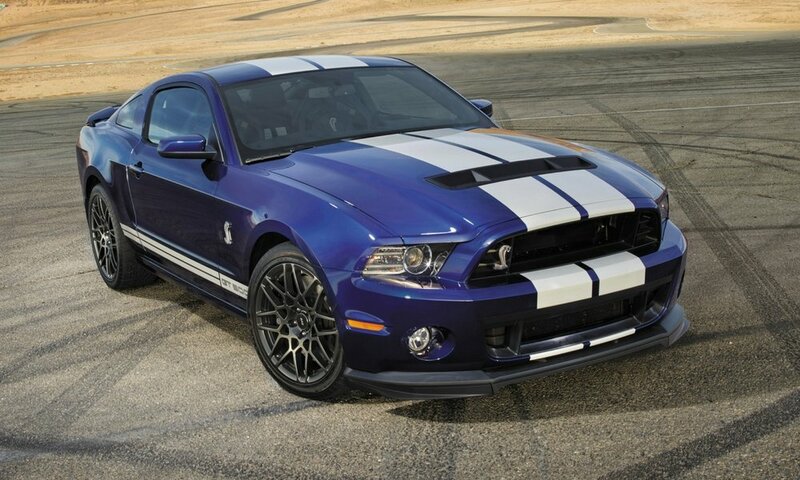 Back when the GT500 was last on the market, the car was renowned for serving up explosive performance and power levels that for then were pushing the envelope. You can get one of these monsters for under $25,000 if you go with about the 2007 model year, and especially if the previous owner actually drove the car a fair amount, with somewhere around 60,000 miles on the clock. Often a plaything of rich boys who graduated from their Subaru STI, the C63 AMG is a bona fide performance machine, with 451 horsepower pulsating from the 6.2-liter V-8. Like many other luxury cars, this one depreciates in value like a rock. 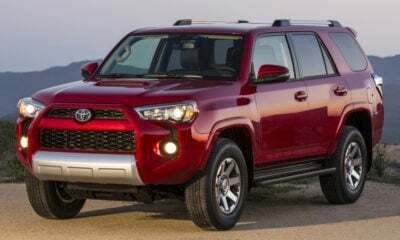 That means if you’re willing to take one likely made before the financial collapse, or sometime around when everything fell apart, you can pick up one of these cars for under $25,000. 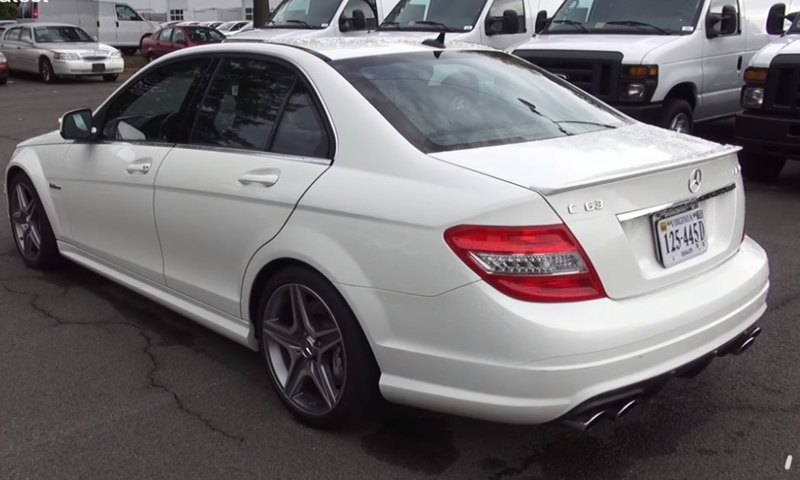 If you’ve heard the exhaust note from the C63 AMG, they just sound mean. What’s also mean is the potential repair bills you’ll face, so this isn’t a car for the weak of stomach or finances. 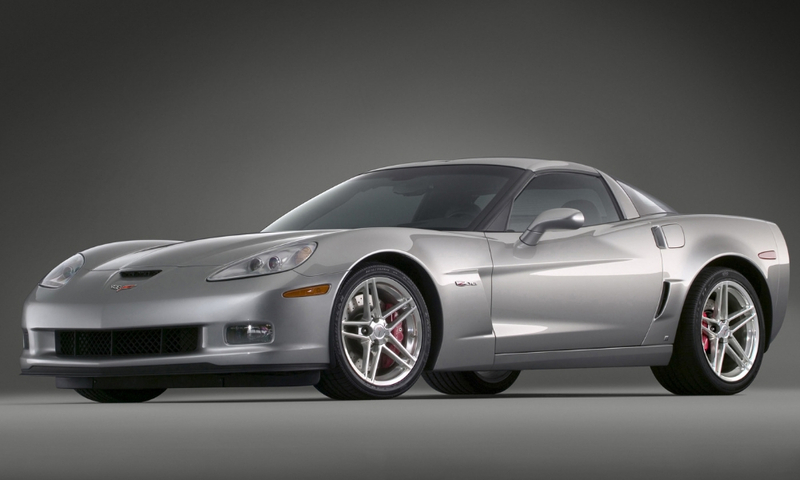 The ‘Vette is not only America’s Sports Car, it’s also been the go-to for cheap performance. Make all the jokes you want about gold chains and hairy chests, the C6 Corvette really delivers an amazing time behind the wheel, thanks in part to the LS2 V-8, which throttles out 400 horsepower. If you stick with the earlier years in the C6 range, like 2005 or 2006, staying below a $25,000 budget shouldn’t be too hard. You might even get lucky and find a great deal on a C6 ZO6, which pushes much higher to the tune of 505 horsepower, plus boasts sharper handling. 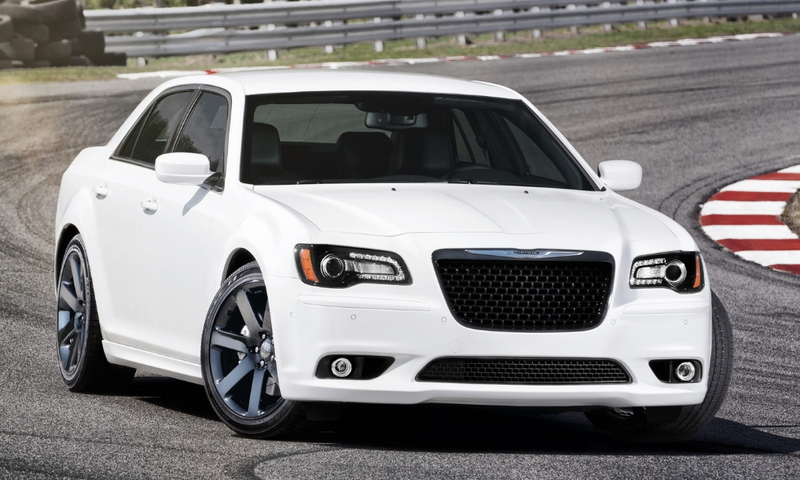 Many people think the Chrysler 300 SRT8 was the only time Chrysler’s full-size sedan was interesting, and that’s not entirely inaccurate. 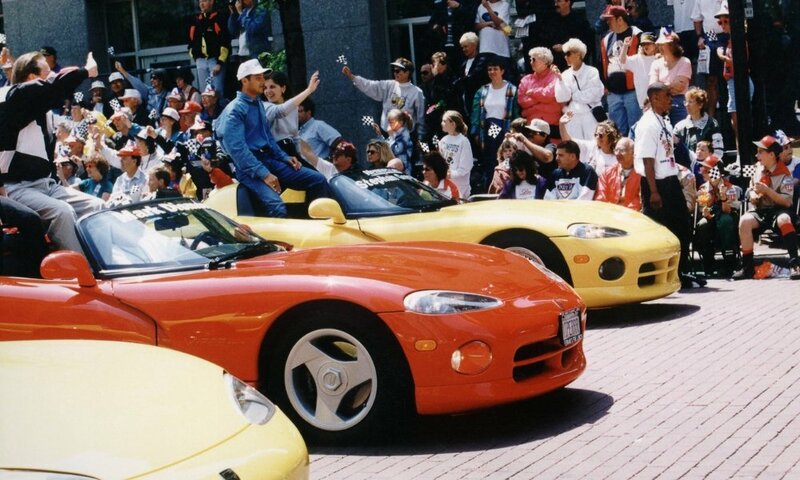 The big reason, of course, was the 6.4-liter V-8 under the hood, which growled with a heavy 470 horsepower. Thanks to the tendency for Chrysler to shed value like a winter coat in April, you can pick up one of these sedans that’s only a few years old for under $25,000. It’s a car that was good enough for Heisenberg, thanks to the faux-Bentley elegance and raw power, so why wouldn’t it be good enough for you? Picking up a used BMW M5 for cheap isn’t hard, especially if you’re willing to get something that’s about a decade old. 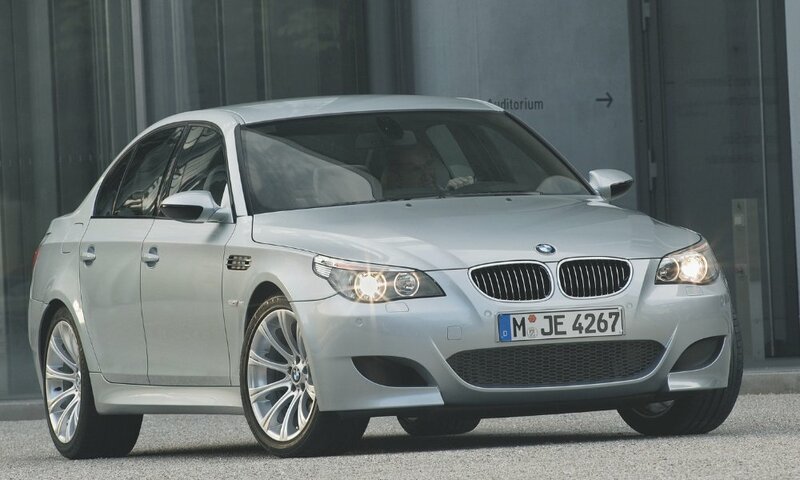 What’s more, about 10 years ago the M5 packed a super potent 5.0-liter V-10 engine that’s nothing like what you can get these days. It snarled with a gnarly 500 horsepower, meaning this car more than qualifies for the list. The only kicker is that with an old M5, you’ll definitely be on your mechanic’s Christmas card list. Hopefully he has a comfy waiting room and good loaner vehicles, because you’ll be quite familiar with both. We’re not talking about the Pontiac GTO from the heyday of muscle cars back in the 60s and 70s, because those go for well over the $25,000 price cap. 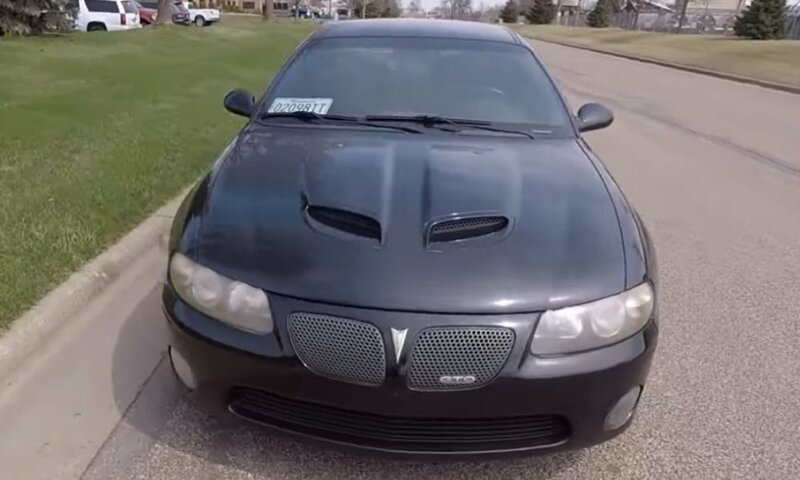 While often underrated and forgotten, the fifth-generation Pontiac GTO that was actually a badge-engineered Holden Monaro from down under. It’s some of the cheapest power out there today. While the car doesn’t look like much, other than the hood nostrils hinting at something special, this thing packs a serious punch. You need to go with a 2005 or 2006 model, which has the LS2 V-8 instead of the LS1 to hit 400 horsepower. Considering there are numerous for sale at or near $10,000, this is one-budget-friendly performance machine. 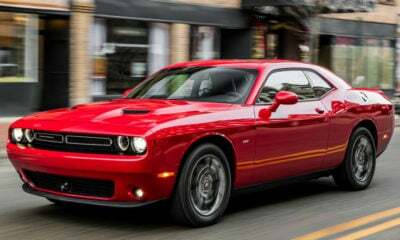 Clocking a solid 425 horsepower from a Hemi V-8, the 2008 Dodge Challenger SRT8 was the beginning of what Motor Trend declared Ford’s lost stranglehold on the muscle car market. 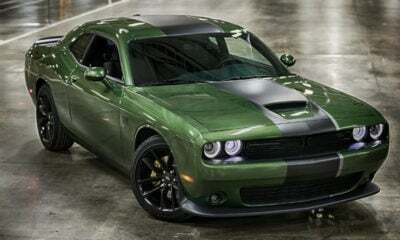 It looks far different from the Mustang and Camaro, and arguably has a more comfortable and practical interior — plus you can get it in some pretty vibrant colors (Mopar has always excelled in that department). 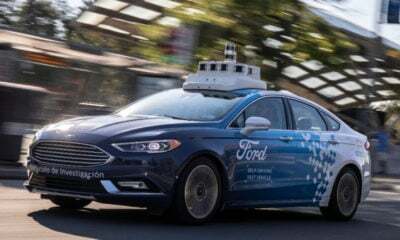 To stay below the $25,000 limit you’ll have to shop a little, because these amazing, fire-breathing vehicles hover right around that mark if they have a decent number of miles and no mechanical issues. That effort will be rewarded with much tire shredding and other fun times. 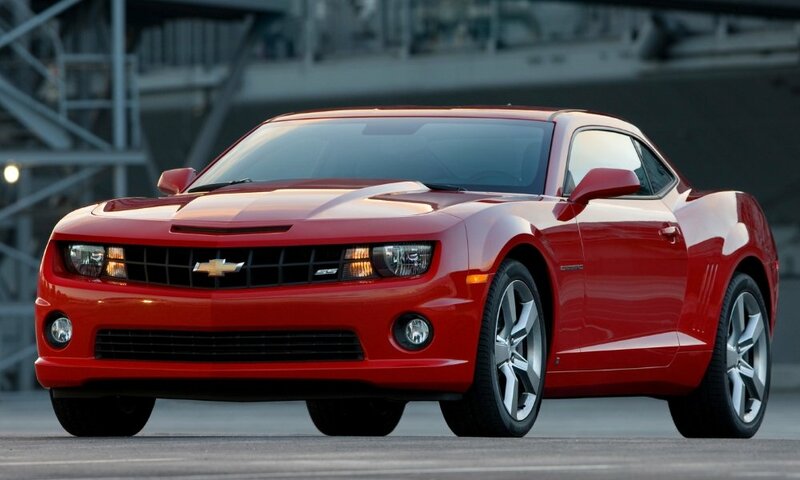 If you stick with a fifth-generation Camaro SS, you can get 426 horsepower from the 6.2-liter LS3 V-8, and it even goes with a six-speed manual transmission for added tire-shredding fun. 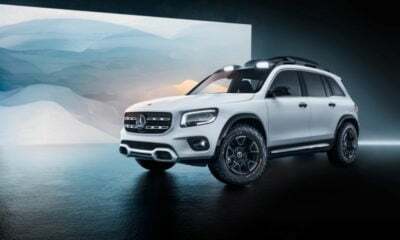 There is an automatic transmission available as well, but it downgrades output to 400 horsepower since the L99 V-8 sits under the hood instead. With minimal hunting, you can find either version of the muscle car for under $25,000, especially if you stick closer to the generation launch in the 2010 model year. Just remember rearward visibility is a huge weakness, so maybe back into parking spots? In case you haven’t noticed, most cars on this list don’t have rear doors. 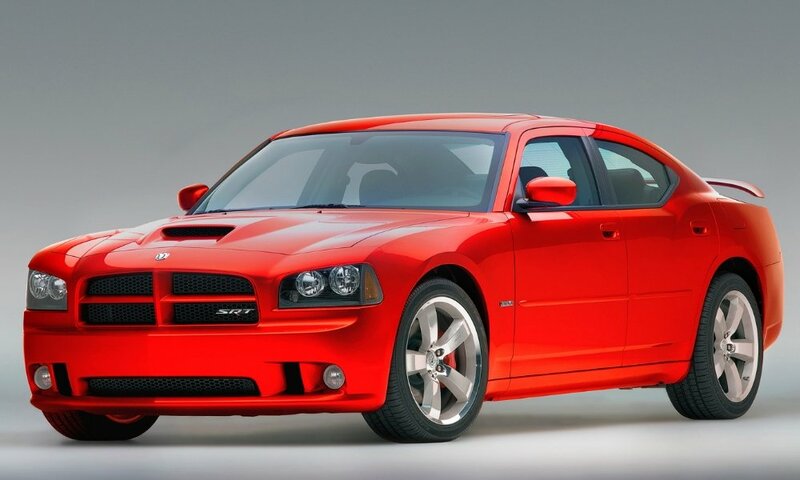 If you want to take the whole family along for a terrifyingly good time without blowing the budget, the Dodge Charger SR8 is a great option. You can pick up a 2008 model for around $10,000 under the $25,000 price cap. The Hemi V-8 pulsates with a raw 425 horsepower, and rear-wheel drive ensures you’ll be visiting the tire shop regularly. That, and if you pick up a white or black model, people might just let you pass because they believe you’re a cop. 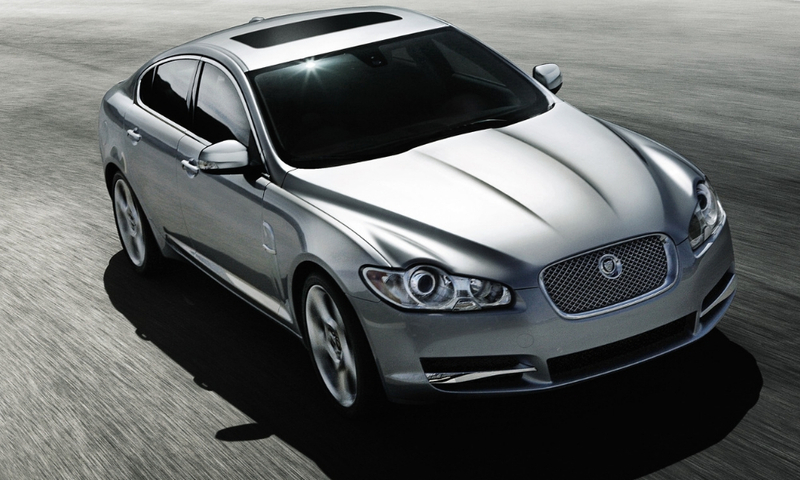 Another big performance sedan, the Jaguar XF Supercharged is a real steal. For example, you can easily find a 2009 model with low miles for around $14,000. 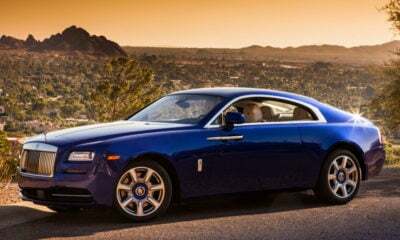 The supercharged 4.2-liter V-8 has a mean sound and a solid bite, pushing 420 horsepower to the rear wheels. These cars are a real blast to drive, but beware: they’re not something you should depend on as a daily driver. One reason you can grab one for so little is that repairs can be frequent and quite pricey. If you know that going in, you might not pull out all your hair and curse ever owning the car. It’s not easy, and it’ll take some hunting and maybe a little bit of compromising, but you can grab an old Dodge Viper for under $25,000. You’re likely looking at a 1995 or older model. 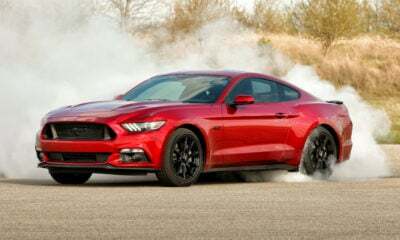 Just remember that not only is 90s nostalgia becoming quite the thing and you’re investing in that, you’ll be tasting the exhilaration of 462 horsepower throttling from the massive 8.0-liter V-10 engine. They don’t make cars like this anymore, unless you want to drop more than your mortgage likely costs, plus this is something that will turn heads everywhere you go. Oh, just the ungodly exhaust note of this performance sedan is reason alone to get one. Sure, you’ll see the car leaving your property on a flatbed tow truck on a regular basis, but to enjoy fine Italian automotive craftsmanship isn’t for the weak of heart or pocketbook. 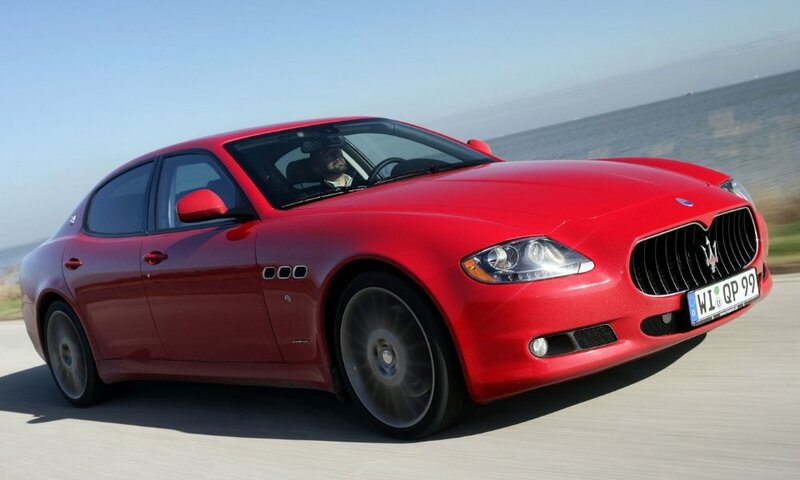 Speaking of cost, tracking down a Quattroporte Sport GT S for under $25,000 isn’t hard at all. You’ll feel the rush of 433 horsepower pushing you forward while soft Italian leather cushions your body, making for a cushy way to taste unbridled power. Just remember to roll down the windows often, especially when driving through tunnels, because the mechanical symphony is mesmerizing.